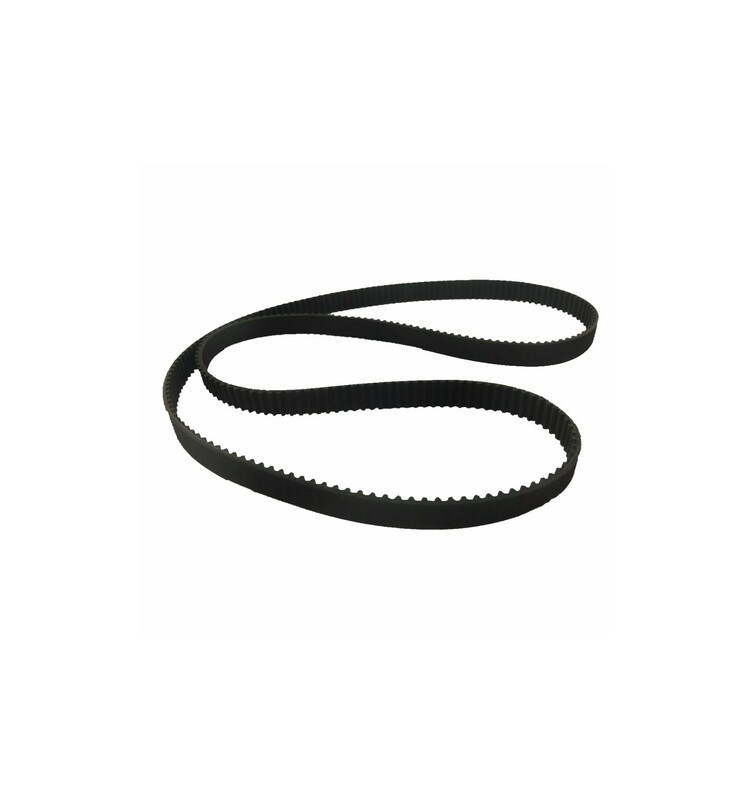 This 1220x6mm GT2 Timing Belt is designed to convert rotational power from various motors such as stepper motors and servo motors into linear motion. Timing belts are designed to convert rotational motion from Stepper Motors and Servo Motors into linear motion (along a rail) and these 1220x6mm GT2 timing belts are perfect for this task. They have a special profile with rounded teeth which reduces backlash and makes this a popular choice for high precision 3D Printers and CNC machines. If you need to utilize the power or torque of a servo or stepper motor but need the motor to be hidden away from sight or extreme temperatures, a GT2 timing belt is the ideal solution. 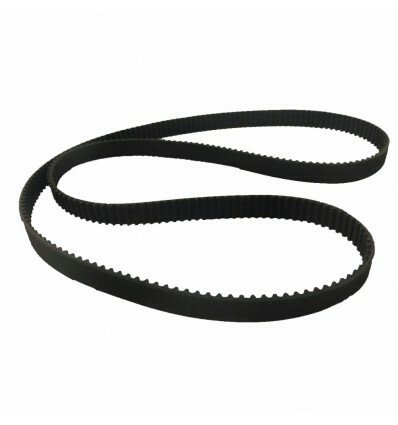 Designed to transfer power at a 1 to 1 ratio, this GT2 Timing Belt is a closed loop, measuring at 1220mm length (Circumference) by 6mm width, with a tooth pitch of 2mm. These specifications make it a perfect fit for our 3D Printers.